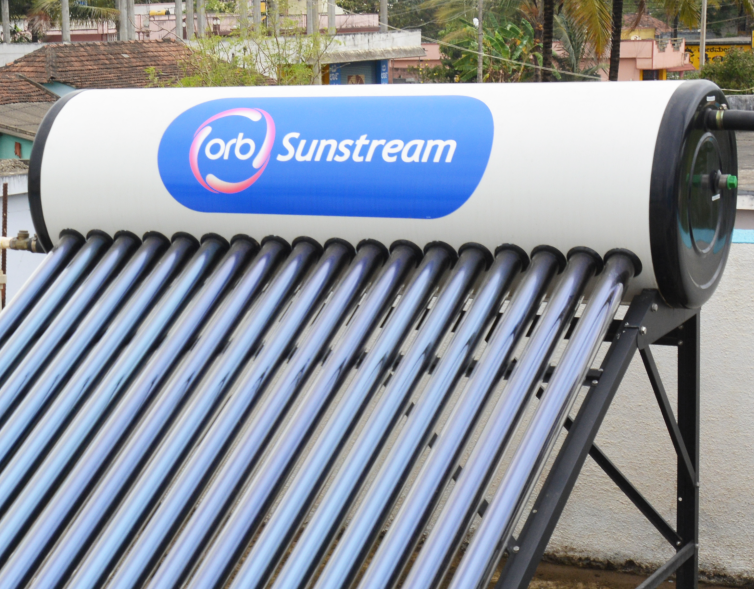 Orb manufactures solar water heating systems for better quality. 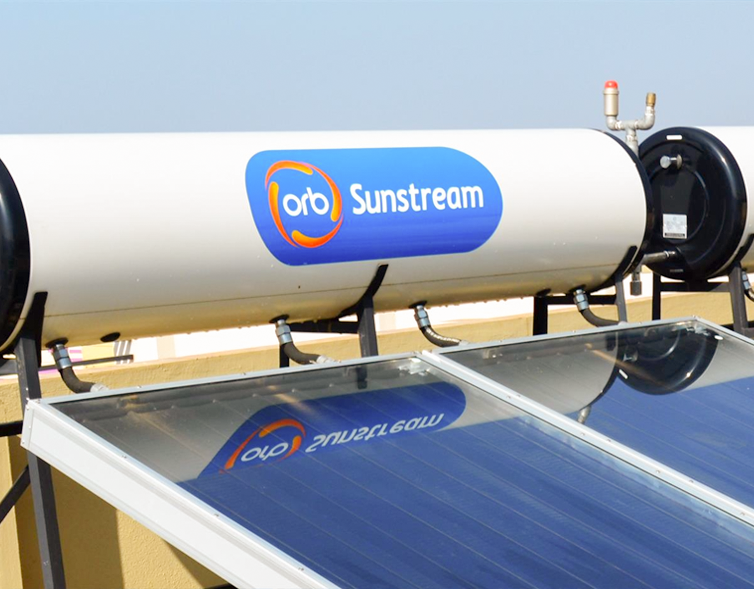 Orb’s ceramic coated storage tanks are the most reliable in the market - with incidence of leakage just 0.5%. 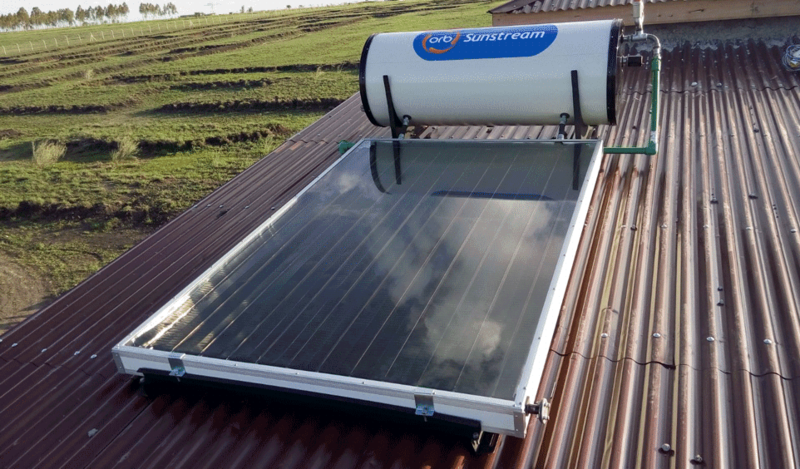 Orb offers both evacuated glass tube technology (ETC) and copper flat plate technology (FPC), and offers a 5-year warranty. 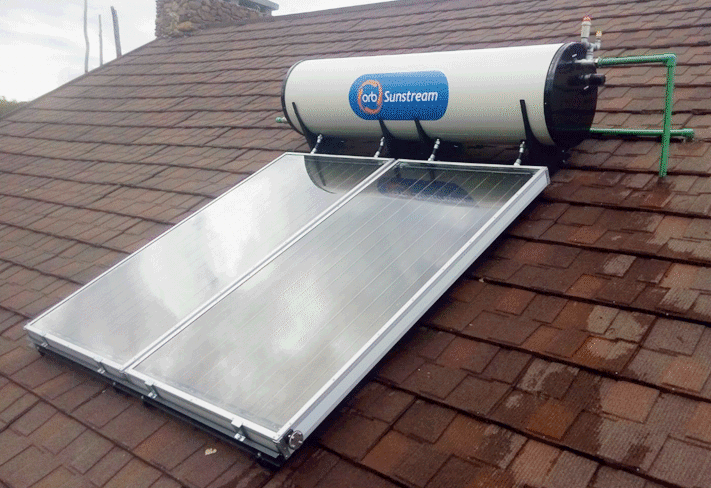 Solar hot water has come a long way in the last decade. 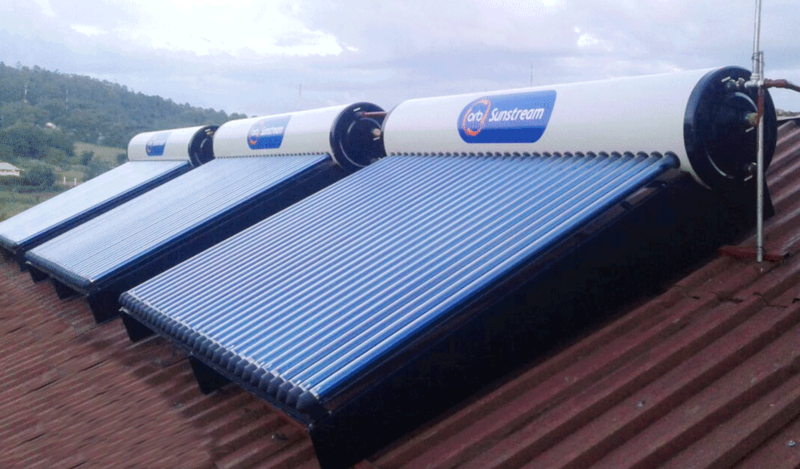 Flat plate systems (FPC) are ideal for pressurized solutions while ETC systems are cost-effective when you don’t need extra pressure. 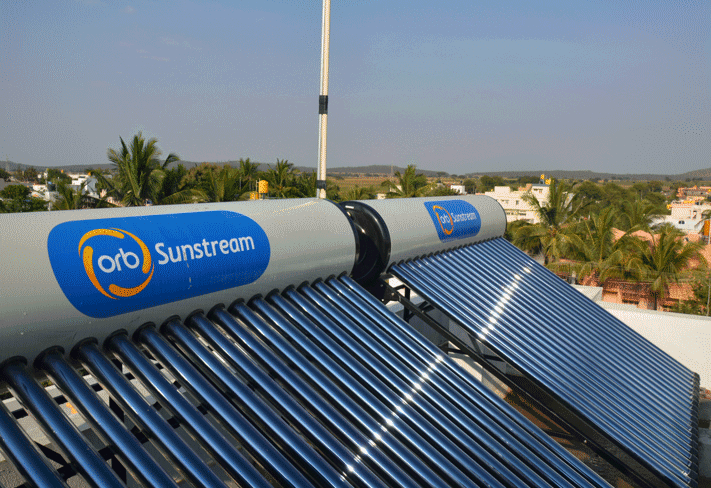 Both systems will deliver between 2 to 3-year payback.